Today is likely to be optimistic. This day has great potential to go exactly according to plan. The only thing that can somewhat darken the celebrations is discontentment with oneself, struggles with pessimism, or the weather. You may receive some secret information closer to the evening. 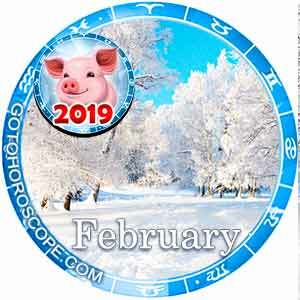 It is possible that it will be rooted in the distant past that could potentially compromise one of your loved ones. .
For Aries on February 23, you will likely experience luck in cases involving potential enrichment. Perhaps there will be some fresh ideas for your business or a meeting will take place that could open the door to a world of luxury and wealth. 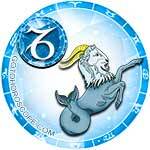 For some Aries, today will pass without any lively events, bringing tiredness and boredom. In this case, it is recommended for you to carefully look around and think about where, how, and with whom you will be inspired (they are vital). 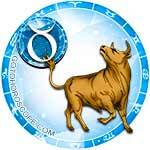 Taurus, today is not recommended for you to spend a lot of time behind the wheel. Take a taxi or travel by public transport. Alcohol and too much high-calorie food can become a downfall this day. This is especially true for those who are on diets or should limit their diet due to ill health. Today, it is not likely that you will plunge into romance. Do not demand too much from your partner. 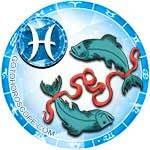 For Gemini today, there is a high probability of unexpected meetings, interesting acquaintances, and amazing adventures. It is important for you not to lose your presence of mind when faced with another extraordinary event. A warm attitude towards close family members (especially parents or children) is also welcomed. When making plans for today, make sure you consider their emotions. Those who are still single should be careful in their process of coquetry. You may be at the top of a love triangle today. 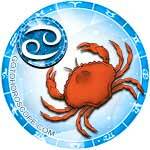 Cancers, this Saturday promises to be inexhaustibly positive. Especially lucky are Cancers (you are likely to be surrounded by attention). The general atmosphere of today will be characterized by a lazy attitude. 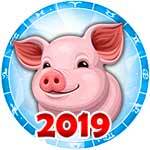 It is possible that your desire to attend parties and feasts will be absent. Those who decide to spend this day at home should think about their loved ones. If they don't like this scenario, find alternatives. Many Leos are destined to spend February 23 in the bustle. You will be caught up in many pleasant things, but there will be much more on top of all of that. In order not to get exhausted, actively involve your relatives in preparing for a big dinner (for cleaning or for other tedious events). The evening of this day is likely to be romantic. You may also feel a strong desire to organize an exquisite date (important for family people) or to try relationships with a long-time friend (for singles). 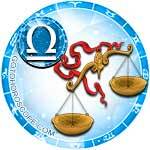 Many Virgos today need rest, peace, and quiet. Probably, all of these desires will be dictated by the body itself, tired of professional work or household duties. Some Virgos, on the contrary, intended to defeat ill health with the help of noisy parties and alcohol. Those who prefer the second option should not forget that vices only mask indisposition. The following algorithm is welcome: prioritize relaxation, and then only after you have had time to calm down, turn on the fun. 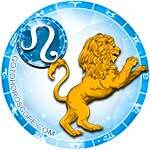 Many Libras during the day will dwell in a lot of bright emotions. It is possible that your personal life will be extremely delightful today. You might receive signs of attention from a long-time sweetheart, or you might notice that the passion within a long relationship has become stronger. This festive Saturday is not suitable for business affairs, long trips or arduous negotiations. 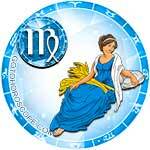 The priority for today is fun leisure, meeting with friends, visits to relatives, or home parties. 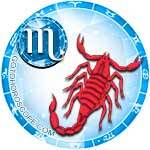 Scorpios today are not recommended to play any role that they are not used to. Trying on an unfamiliar mask increases your risk of losing individuality. As a result, it will not be possible to get an emotional read on a person. Be extremely honest with yourself and new acquaintances, and try to build communication with loved ones. Avoid unnecessary expenses, greedy people, and a long stay in the cold. At the end of the day, it will be useful to read or listen to calm music. 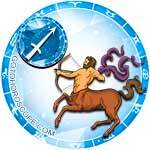 Some Sagittarius on this day will want a feeling of variety. When planning a creative activity, do not go beyond reasonable safety and always take into account the wishes of your loved ones. In the second half of the day, the chance to win a dispute increases which will eliminate intra-family conflict. Or you may be able to get rid of another kind of problem-related to your personal relationships. Avoid staying out until dawn, extreme sports, and attempts to impress people with your expensive purchases. 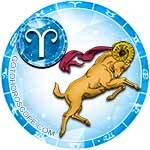 The behavior of some Capricorns on this day will be quite frivolous. Flirting with strangers, romantic correspondence in social networks, or communication with an ex-partner in possible to happen. 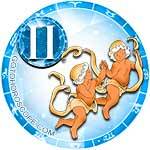 In general, the day promises to pass without any problems in the main areas of your life. You should keep your utmost vigilance behind the wheel. Those who use public transport should avoid contact with rude people. 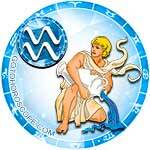 Aquarius, on this day, you can receive some brilliant ideas. It is possible that there will be plans for potential enrichment or a few ideas related to creativity. This festive Saturday promises to pass in a confidential mood. If you wish, you can organize a meeting with friends or close relatives, attend a cultural event, or organize a family party. The main thing for you today is not to eat a hearty meal and ingest alcohol. For many Pisces, February 23, 2019, will make a deep impression. There is a high probability of real sensations, "Latin" passions, spontaneous trips, pleasant shopping, and active flirting. The only thing that should be banned from your day is excessive initiative. The nature of today will largely depend on your emotions. In the evening, it is recommended for you to check the balance of your bank card (financial receipts from an unexpected source are possible).